This week, Mervin zooms in on an issue that is plaguing so many Caribbean nationals, obesity. He speaks with Fitness Expert David Walwyn and Fitness Enthusiast Kerlyn Jones. 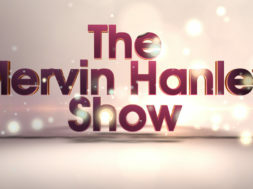 It’s The Mervin Hanley Show on THG Network.